Significant changes to Adobe DPS license fees… | Digital Matters. Those nice folks at Adobe announced this morning some changes to the Digital Publishing Suite license model. Effectively downloads are no longer charged for once customers’ current agreements end, but the cost of the license will change on a customer-to-customer basis and move to a platform cost, and ‘per app’ model dependent on requirements and expected usage of the system. “Effective December 1, 2014 Adobe is simplifying DPS licensing with the removal of download fulfillments and moving to a per app license model. The new license will have a fixed price per app fee for the term of the agreement regardless of fulfillment usage. As part of this improvement, we are removing the download counter and disabling the fulfillment warning expiration messaging. No services or features will be affected by the new pricing model. All customer agreements will remain in place. For additional information, please contact your Adobe representative or reseller near the end of the term of your agreement. Customers who entered into a multi-year agreement and agreed to purchase download fulfillment bundles each year are still obligated to purchase those bundles at the price and schedule specified in the agreement. If customers exceed their current fulfillment bundle agreement going forward, they will not need to purchase additional fulfillments. Please feel free to reach out to us anytime to discuss this new pricing model. 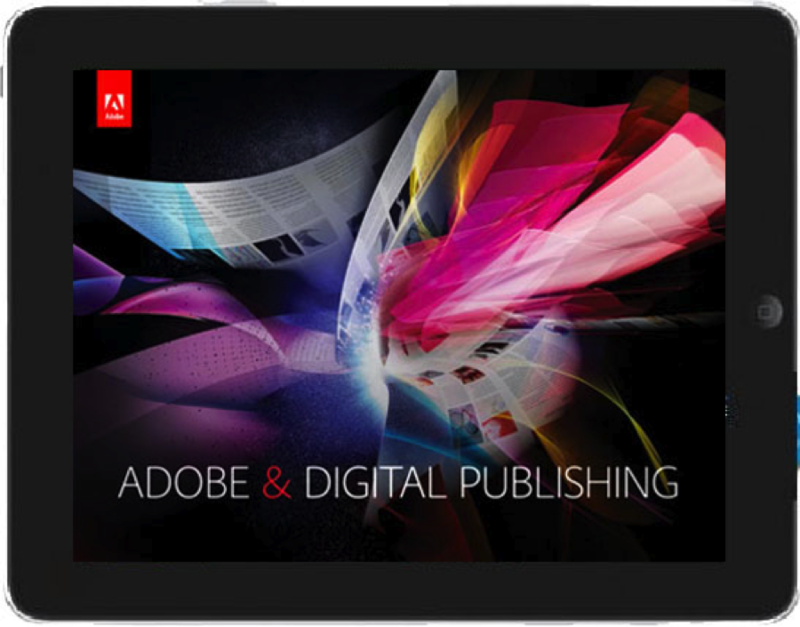 We wish you tremendous success in 2015 as we continue to innovate on the Adobe Digital Publishing Suite. I think this potentially a huge step forward for DPS, and a step away from the ‘one-size-doesn’t-fit-all’ solution as previous. Hopefully smaller publishers, brands and app development agencies can benefit with a more bespoke model going forward for their own individual needs. It would be good if there was a listed price for a smaller model for design agencies – as DPS is an excellent place to start getting into digital apps and content distribution without needing developers and programmers. Digital publishing is still in its infancy – as far as magazines and newspapers are concerned – so this latest move from Adobe will hopefully help and encourage others to make progress and grow significantly in a market with huge potential over the next decade.